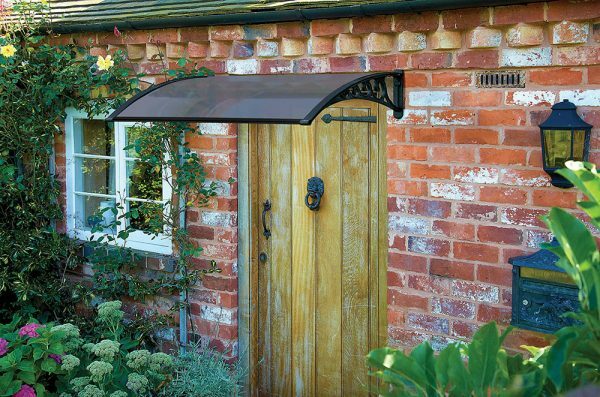 Shelter from sunshine or rain with our easy to fit sturdy door canopies. Available in 1m or 1.2m widths. 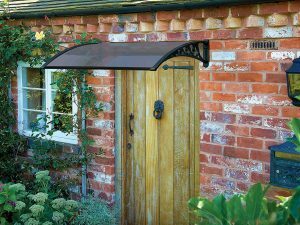 Our popular door canopy is a quick and simple way of providing cover from both harmful UV rays from the sun and those rain clouds. It is an attractive feature of any home, its lightweight build makes it easy to install yet it is durable and weather resistant. 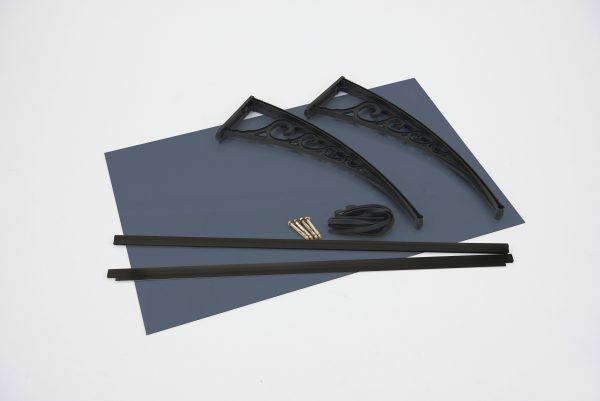 With a tinted grey heat reflecting stabilised UV poly-carbonate cover and high impact resistant side brackets, the aluminium brackets provide a safe and secured fix. 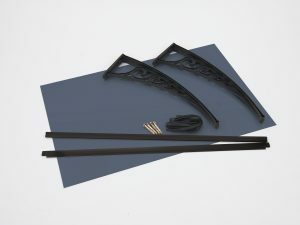 The canopy is supplied with the wall fixings and comes in 2 colours and 2 different sizes.